Are you looking for things to do in Riva del Garda? If you’re heading to Lake Garda and love adventure, chances are you’ll be passing through the capital of the northern part of the lake. So, here’s our collection of adventurous things to do in Lake Garda – and for when you’re tired of adventure, we’ve also included some culture, and naturally, food! 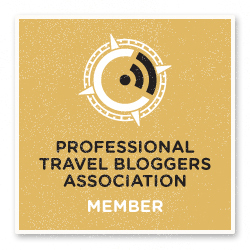 We’ve been to Riva del Garda so many times over the last 12 months, that we’re almost locals! 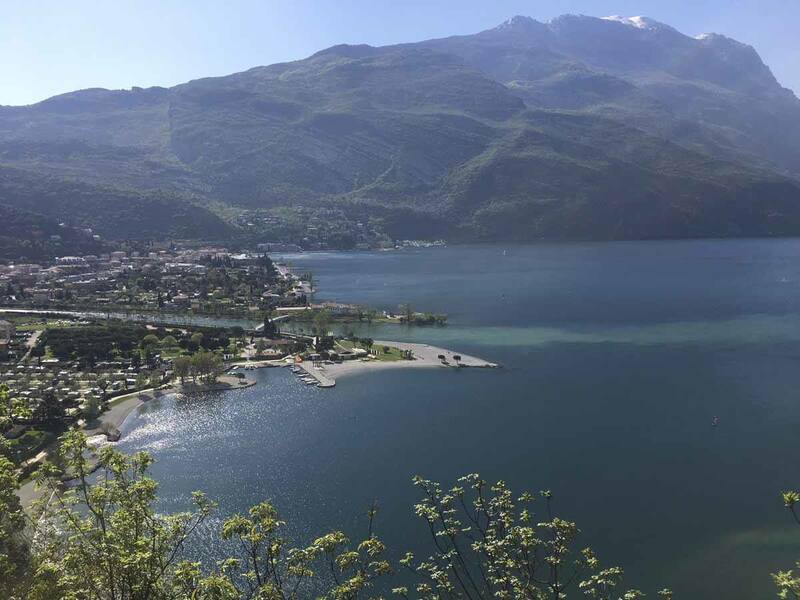 The town is a great base to head off to the lake and mountains chasing adventures, but even in Riva itself there are enough attractions to while away a few days. Riva del Garda is the second-largest town around Lake Garda, and it has more of a ‘town’ atmosphere compared to smaller nearby villages – if you’re wondering what to do in Riva del Garda, trust me, you won’t get bored! 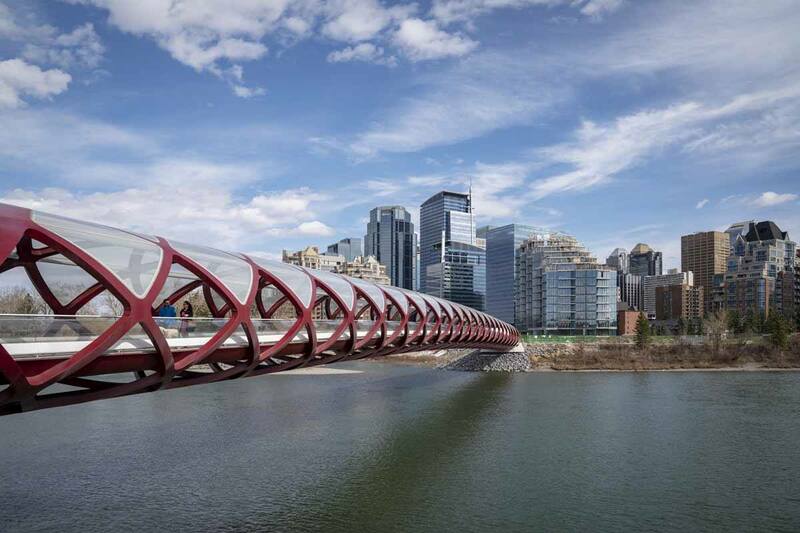 There are museums, easy (and even not so easy!) 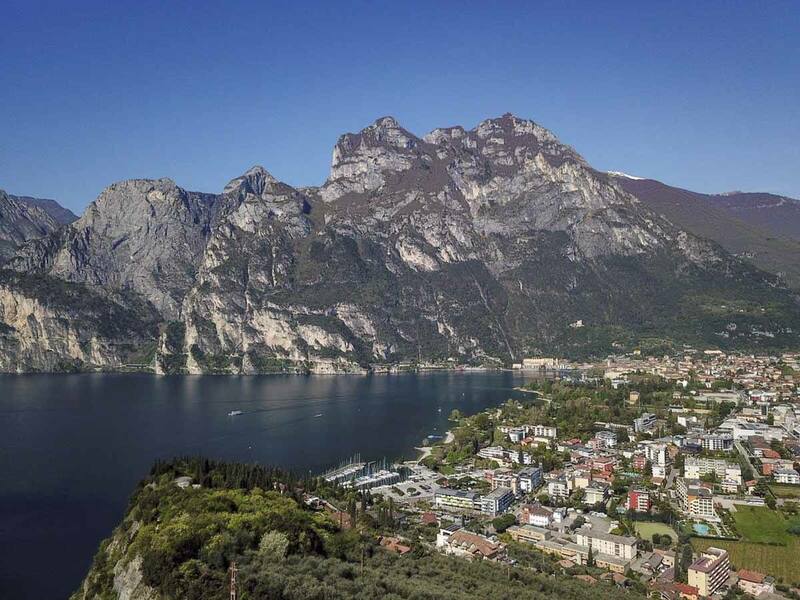 walking trails, boat trips around the lake, shopping opportunities and lots of day trips from Riva del Garda. 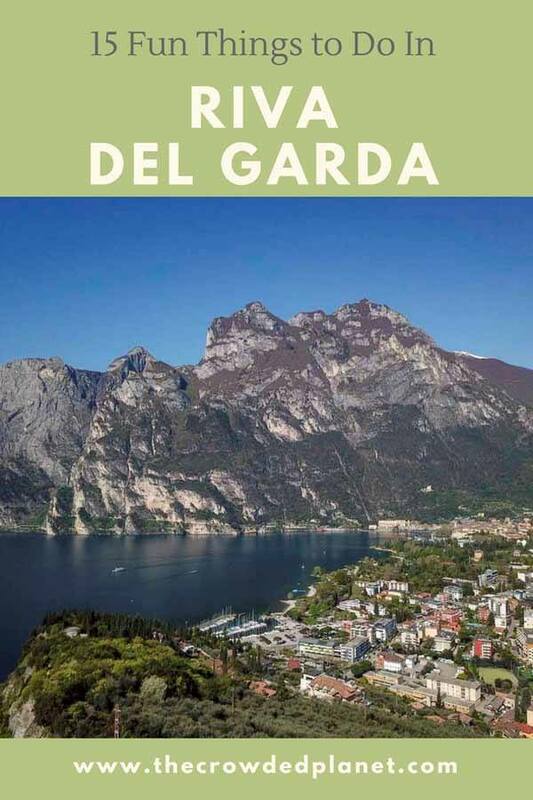 We’ve shared our thoughts, asked our best Garda friend for local tips, and come up with this list of the best things to do in Riva del Garda and surroundings – we’ve included some sights and activities in the nearby villages of Nago/Torbole and Arco, which are not part of the Riva del Garda city boundaries, but just a short bike ride away. Have fun – and if you want to know more about the lake in general, check out our complete Lake Garda guide! 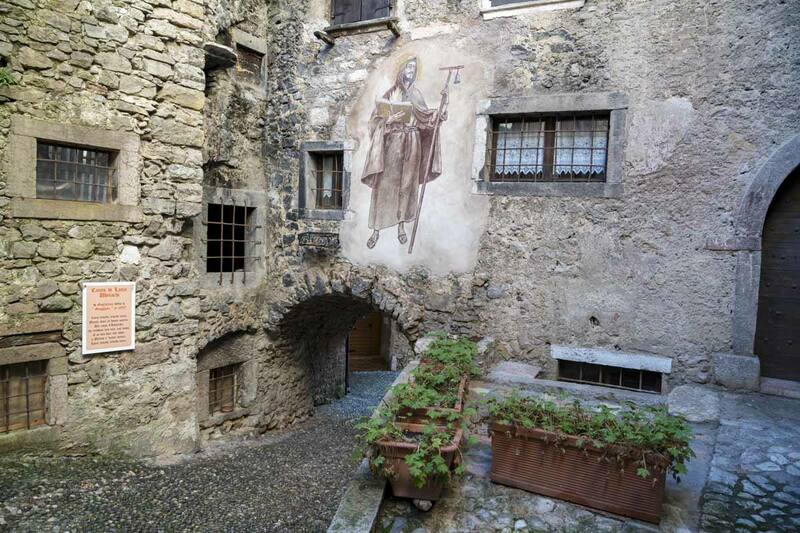 If you find yourself in Riva del Garda on a rainy day, or you have an interest in nature and culture, we recommend visiting the MAG – Museo Alto Garda, located in Riva del Garda’s ancient medieval castle, locally known as ‘Rocca’. The museum is definitely one of the best things to do in Riva del Garda – its divided in sections dedicated to archaeology, paintings and life around Lake Garda in the past, and the children’s sections provides lots of hands-on exhibits for the little ones. Another reason to visit this museum is climbing the Mastio, the tallest tower of the castle that offers a great view over the lake. This stone tower is located on the eastern side of Piazza III Novembre, the main square in Riva del Garda’s historic centre. It’s 34 meters tall and it was first constructed in the 16th century before being renovated in the 1920s, just after the northern Garda area became part of italy – the renovation removed the traditional Germanic onion dome and replaced it with a straight roof. 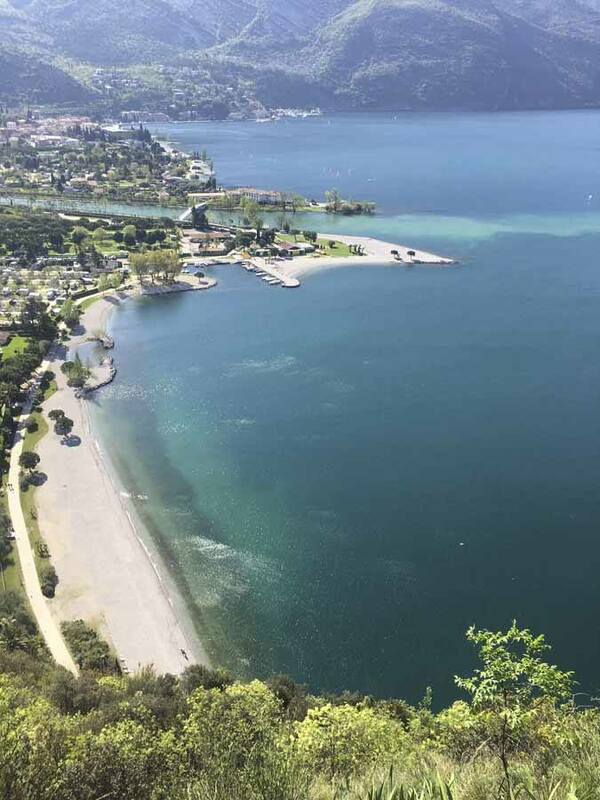 Naturally, don’t forget to climb to the top – Torre Apponale is a great viewpoint over downtown Riva and the lake. Another historic symbol and one of Riva del Garda’s main points of interest, especially for history lovers. The Bastione is a stone construction built in the 16th 200 meters over the lake, to protect the region from attacks, before being destroyed by French troops in 1703. The ruins of the bastione can easily be reached on foot from Riva del Garda, with a 15-20 minute hike from via Monte Oro, and the views are definitely worth the effort! Strolling alongside Riva del Garda’s promenade, gelato in hand, is a great way to spend an afternoon. You can keep walking all along the lake from the city centre all the way to Forte San Niccolò at the foot of Monte Brione in about half an hour, even going as far as Torbole if you so decide – even though we would recommend renting a bike if you’re planning to head that far. There are several shaded sections if you want to sit down and rest, and according to Riva del Garda locals the best gelato is the one from Eta Beta or Flora! Those visiting Riva del Garda in summer will be pleased to know that it’s possible to swim in the lake! a refreshing dip into Lake Garda is a great way to cool off after a hike – trust me, after last summer’s hike to Rifugio Pernici, all I wanted to do was jump in the lake! Check out the colour of the water! Mornings are the best time to swim or spend time on Riva del Garda’s beaches, as it’s less windy – in the afternoon, the famous Ora wind starts blowing from the south. Locals recommend swimming at Spiaggia Sabbioni, just a short distance from the centre, or Porfina, that also has a nice bar. Looking at the northern Garda shore between Riva del Garda and Torbole, it’s hard not to notice a weird wedge-shaped mountain, almost slicing the shoreline in two. This is Monte Brione, home to several fortifications dating back from the times of World War I, that can easily be visited on a three-hour loop trail with spectacular views throughout. 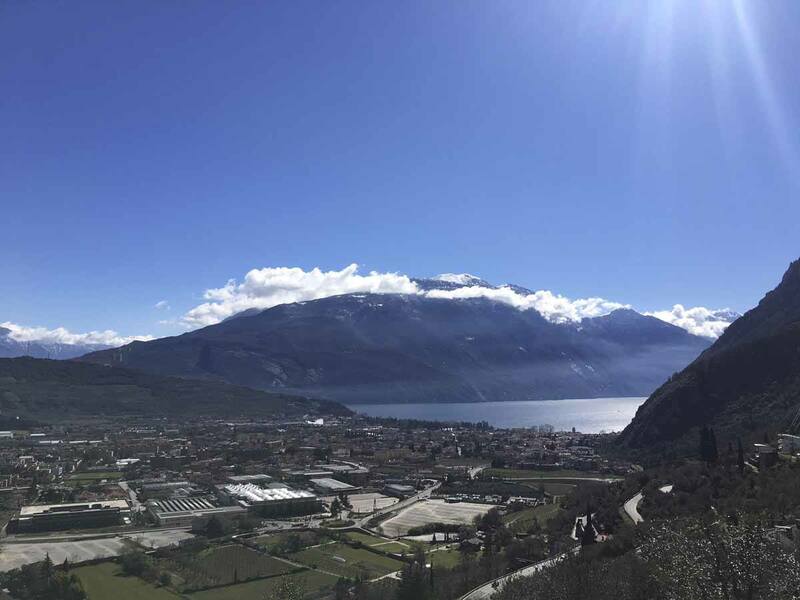 The way back takes you through Riva del Garda – and if you started hiking in the morning, it will be time for lunch! I would say walking a scenic path overlooking the lake is my favourite thing to do in Riva del Garda! Sentiero Busatte-Tempesta is hard to beat when it comes to views – the path is literally suspended over the mountainside, a place of pure beauty surrounded by sky, the lake and the green forests covering the mountains. One of the views along the Busatte-Tempesta Path – can you get Lake Garda! The path joins Busatte, just above Torbole, and Tempesta, 4 km later. The best way to get to the trailhead from Riva is catching a bus (or walking) to Torbole, and then it’s just a short uphill walk to Busatte, where you’ll also find an adventure park. You can find more info on Sentiero Busatte-Tempesta on our GardaTrek Spring post! Riva del Garda is truly an adventurer’s paradise – besides hiking, climbing, and cycling, there’s plenty to do on the lake itself. Riva del Garda is a great place to learn how to sail, or to head out on a sailing excursion around the lake, while nearby Torbole is one of Europe’s main kitesurf and windsurf hotspots, thanks to Lake Garda’s daily winds. If you prefer something a little more relaxed, why not try stand-up paddle boarding? Heading off on Lake Garda at sunset on a paddle board would be a great, romantic experience – we’ll have a go at it during our next summer visit! Those who know the north of Lake Garda are well aware that one of the best things to do around Riva del Garda is cycling! 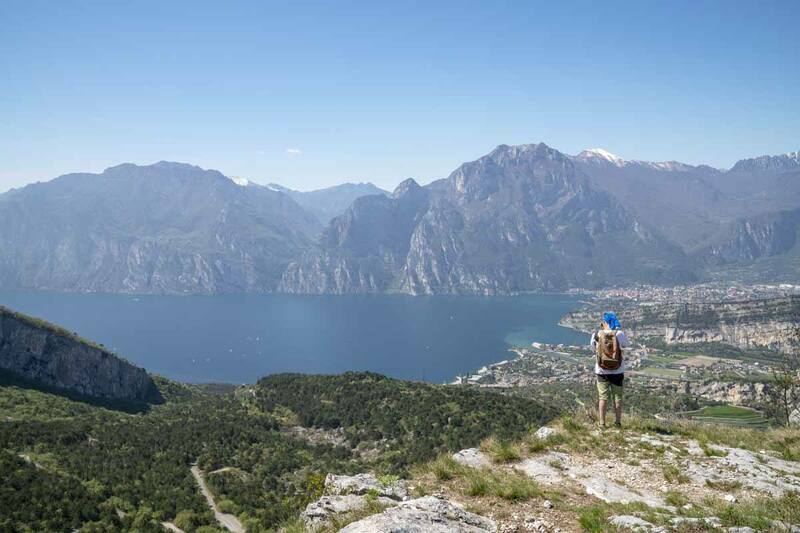 there are literally hundreds of bike paths and mountain bike trails, ranging from easy rides for beginners and families to multi-day adventures, and hair raising downhill trails for real daredevils, like the Seicentouno located above Torbole. 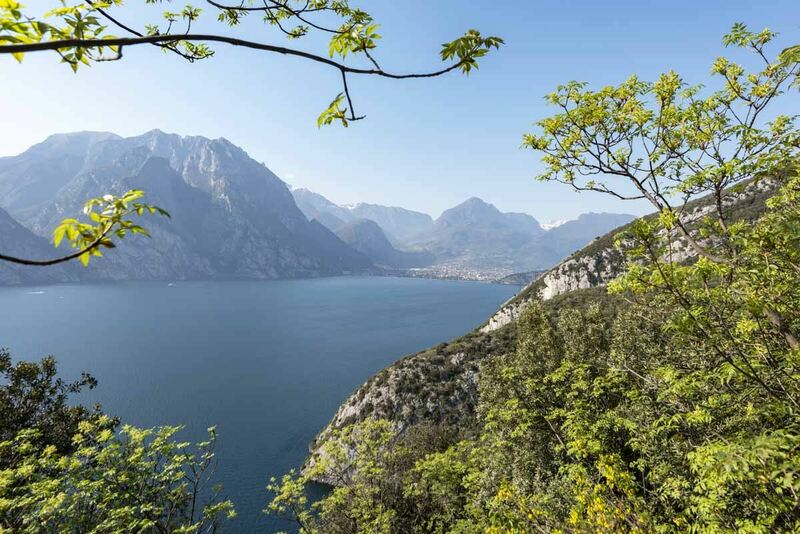 For an easy afternoon outing, we recommend cycling from Riva del Garda to Torbole and back, or following the Sarca bike path all the way to Arco, Italy’s climbing capital! 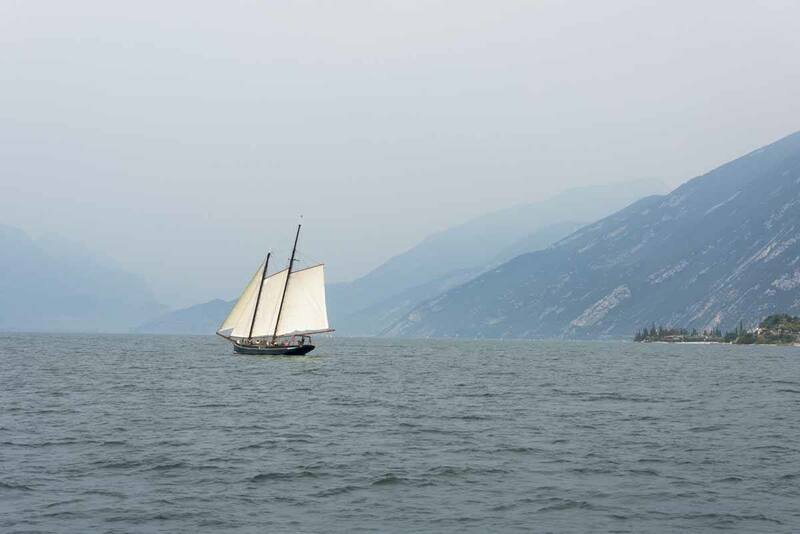 I guess we’ve established that Lake Garda is a great place for adventures – but if you just want to relax, spending an afternoon sailing around Lake Garda is a wonderful idea. There are several companies in Lake Garda advertising scenic cruises around the lake, but for a more budget-friendly option you could just take the public ferry plying the Riva del Garda-Malcesine route, calling at Torbole and Limone along the way. 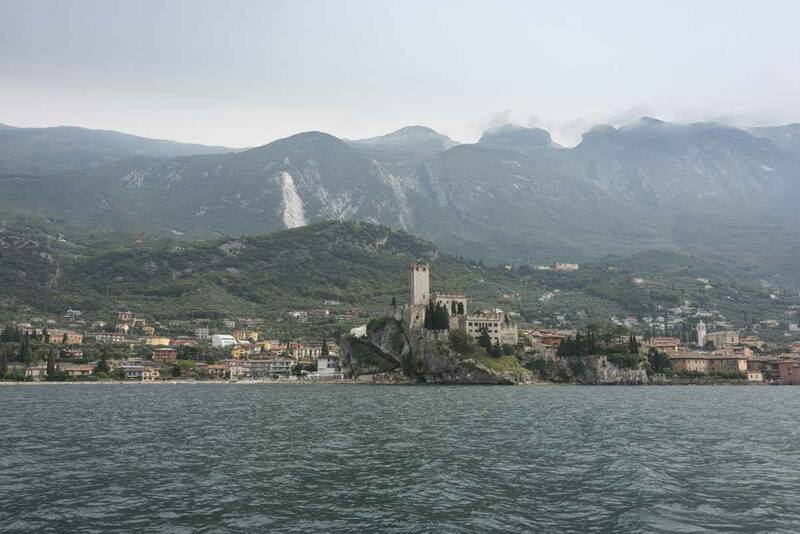 Just sit on deck, and watch the spectacular scenery of Garda Trentino from a different perspective. Ask locally for the most recent timetables, as they change from season to season. How can I fail to mention my favourite set of trails in the whole world? GardaTrek are three loop-shaped trails located at various altitudes in the mountains surrounding the northern shores of Lake Garda. GardaTrek is primarily thought as a multi-day hiking trail – but it can be broken up into day-long or overnight treks, like the spectacular Monte Altissimo hike that included a return trip to Riva by lake ferry. Check out our GardaTrek post for more info! Another quick trip from Riva del Garda is to Varone Waterfall, located into a cave dug by the waterfall itself. 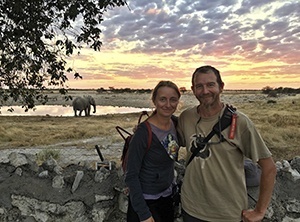 There are two viewpoints – a downstream one, where you can see the flow of the waterfall, and an upstream one, where you can feel its full force. There’s also a small botanical garden on the entrance, and information throughout explaining this weird geological phenomenon. The waterfall is located in Tenno, just 3 km from Riva del Garda – and while you’re there, you can also visit Canale di Tenno, a magical medieval village where time seems to have stopped. 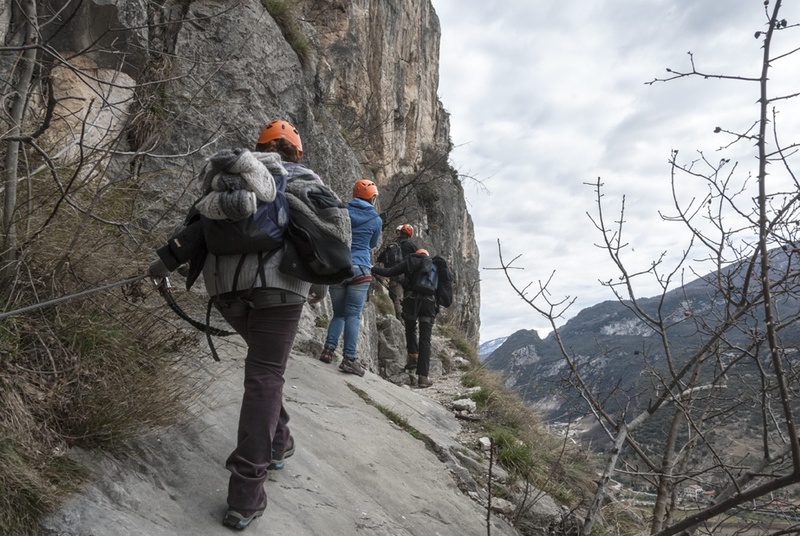 Another fun thing to do on a day trip from Riva del Garda is climbing a via ferrata, protected climbing routes that allow hikers to make their way up rock faces thanks to a system of cables, steps and ladders. Via Ferrata were first developed by WW1 soldiers, to carry provisions up and down the trenches on the mountain front line, and some still survive to this day. There are several via ferrata that can be easily reached as a day trip from Riva del Garda, especially around Arco – an easy one if you’ve never climbed before is Monte Colodri. If you’re scared, fear not – as our guide said, even five year old children do this! You can read about our experience along the Colodri Via Ferrata here! All this adventuring and wandering around will sure make you hungry, I bet! Well, you’re in the right place – Riva del Garda is great for a lakeside aperitivo, sipping Hugo (Trentino’s favourite aperitivo made with prosecco and elderflower juice) or a more traditional spritz, while watching the sun set over the lake. 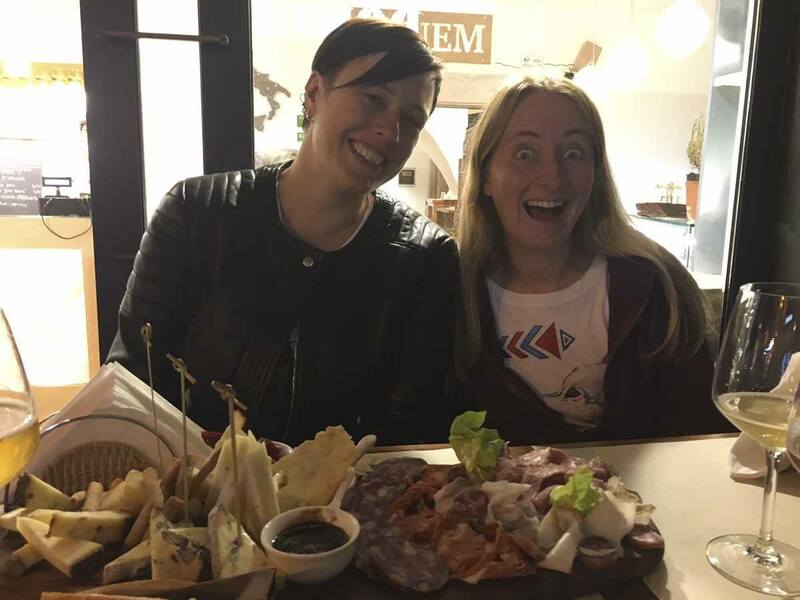 If you’re more of a beer person, the Riva historic centre has a couple of places serving good craft beer – Panem is one, also offering a selection of cured meats and sandwiches from all over Italy, or you can opt for tigelle (small flatbreads from Emilia Romagna) at Busàt. 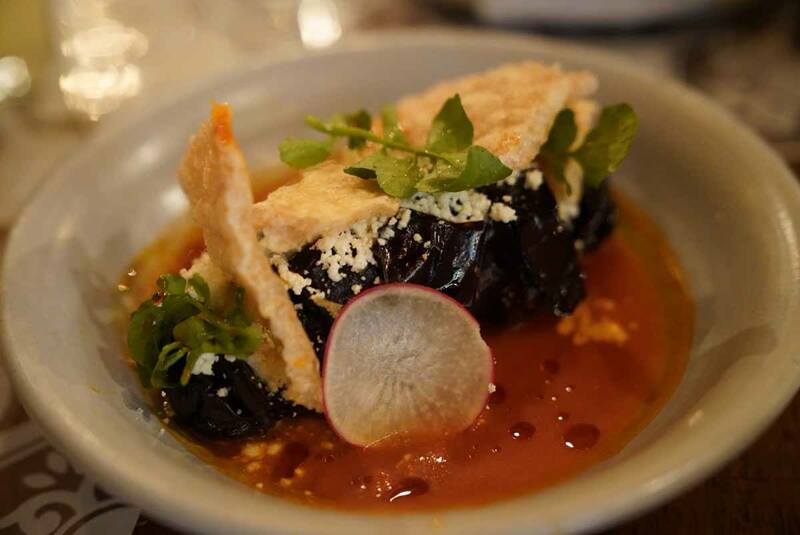 Riva del Garda is also a great destination for food lovers. 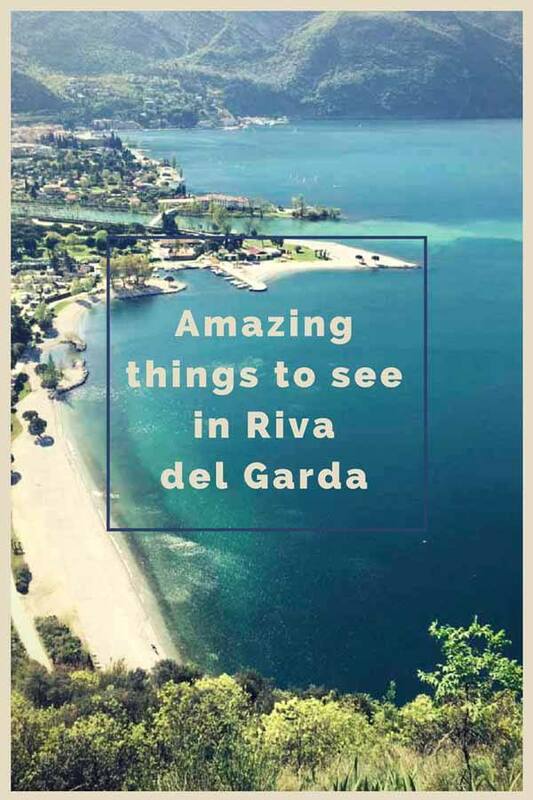 Whether you’re after traditional Garda food, Italian or German flavours, this town and its surrounds will deliver – check out our best Riva del Garda Restaurants post to know more! There’s no airport in Riva del Garda. The closest ones are in Verona (about one hour drive), followed by Bergamo and Venice (about two hours). Renting a car is by far the most convenient way to reach Riva del Garda, or you can opt for an airport pick up service like Airport Transfers Direct. The closest station to Riva del Garda is Rovereto, located on the train line connecting Verona to Trento, Bolzano, Innsbruck and Munich. There are buses connecting Riva del Garda to Trento and to the train station in Rovereto, as well as Verona, Brescia and other towns along the shores of Lake Garda, buses to Venice in summer and even the Flixbus to Munich. However, if you’re planning to visit Riva del Garda from other lakeside towns, the lake ferry is by far the most scenic way to travel to Riva del Garda! –RivaMia – a cute and comfortable three star hotel located in a period building alongside Riva’s main pedestrian thoroughfare, this hotel is also known for its excellent breakfasts and dinners! –Hotel Rudy – this hotel is a little further from the centre, about 20 minutes walk or 5 by car, and it offers wonderful deals, especially out of season! –Du Lac et Du Parc – a luxury property with a great lakeside location and a beautiful park and swimming pool, perfect if you’re planning to treat yourself! –4 Limoni Apartment Resort – this place is a wonderful option if you like hotel services, without giving up the ease of self-catering! We would like to thank Vale Bellotti, the one and only legend of Garda Trentino, for making this experience possible.